The baptism of the Holy Spirit occurred twice in the Bible – first for the apostles on the day of Pentecost and second for the Gentiles at the house of Cornelius. It allowed Christians to speak in tongues it confirmed their message it inspired the apostles with truth it fulfilled prophecy and it allowed apostles to lay hands on people in order to grant miraculous gifts. 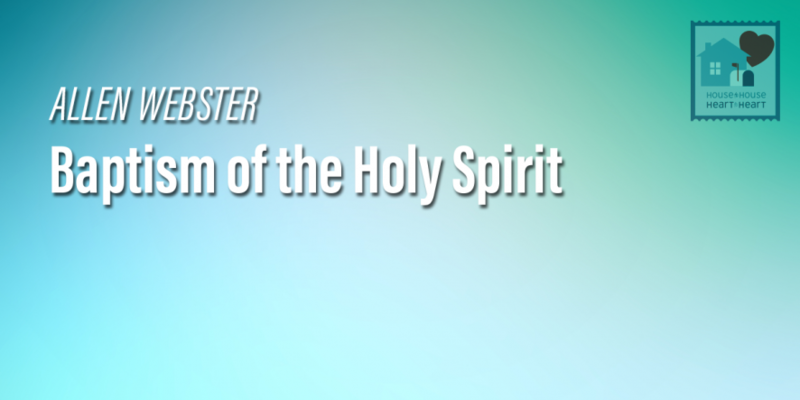 The time of Holy Spirit baptism and miracles has passed and very few ever received it.